Omega Morgan’s experienced millwright services team was called on to complete a project that required extremely efficient planning, scheduling, and monitoring to safely manage and complete in a narrow timeframe. 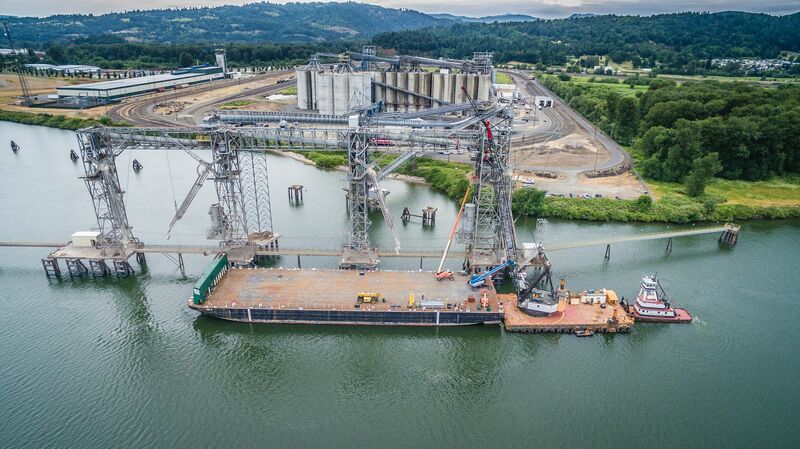 This project, completed for a valuable client in the grain export industry, combined annual dock and ship loader maintenance with installing a new catwalk on the ship loader. Timing was of the essence. Many of the project’s tasks were interrelated. Some were dependent on the completion of others before they could begin. 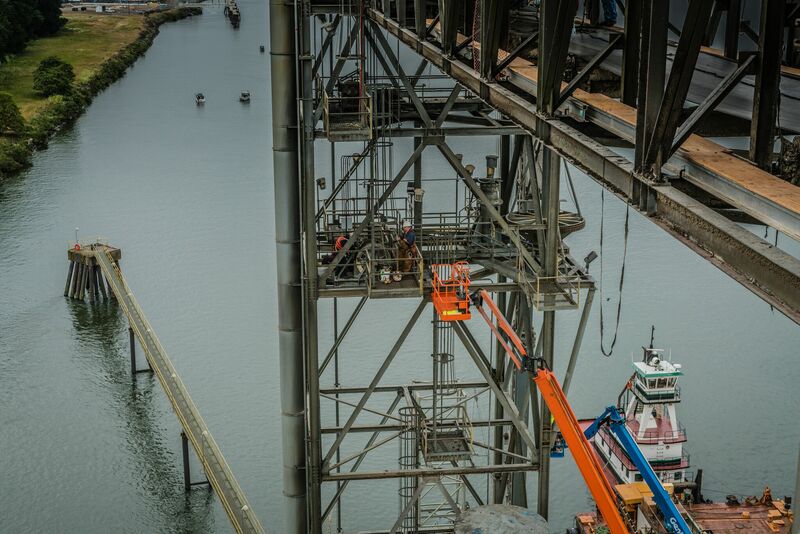 Each task was handled both individually and strategically as it related to others, in order to complete the entire millwright services project in a timely and effective manner. 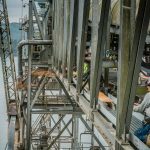 Our client had to completely shut down their dock and ship loader while the project was underway. This made their production levels vulnerable to delay. Even the slightest setback could result in serious time and profit losses for the client. The success of this millwright services project hinged on our team’s ability to develop a plan that factored in all of the elements listed above to form a clear and precise project timeline. 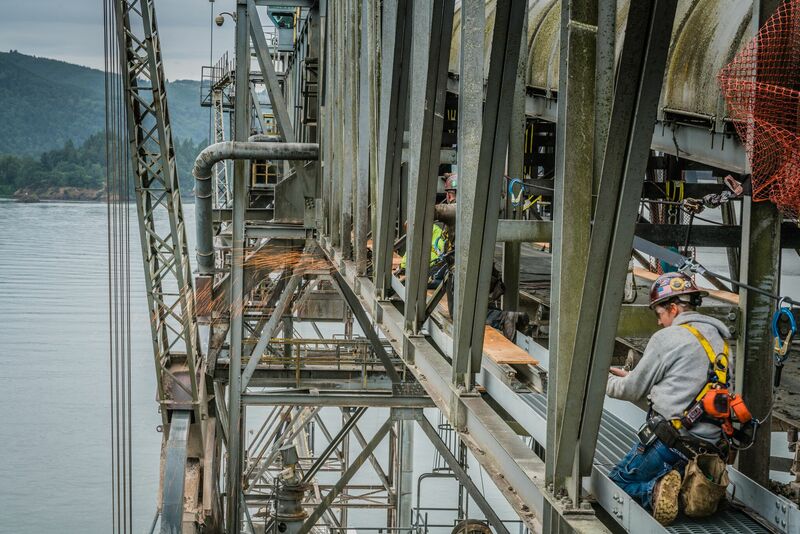 During the project’s planning phase, our millwright services team called on their collective wealth of knowledge and experience to develop a precise schedule for getting the project’s tasks done on time without compromising safety or quality. 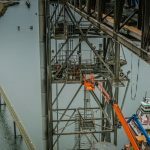 As the project moved forward, the project manager and crew members on site monitored the progress of each task to actively identify any potential issues. Contingency plans were already in place if needed. In the end, each interrelated and dependent task was completed on time for the next one to begin without a hitch. Our extensive planning resulted in the successful completion of a project that flowed smoothly from start to finish. Our efficient teamwork avoided potential costly delays. 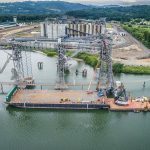 Our client quickly returned to operating at full capacity with a well-maintained dock and ship loader that now includes a new, safe and stable catwalk.